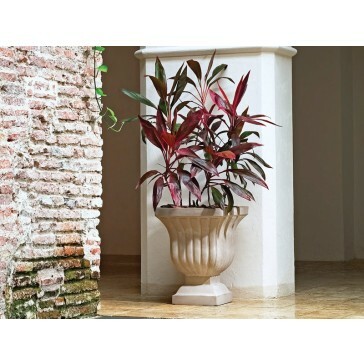 Let the Leyla Urn bring style and sophistication to your landscaping design. 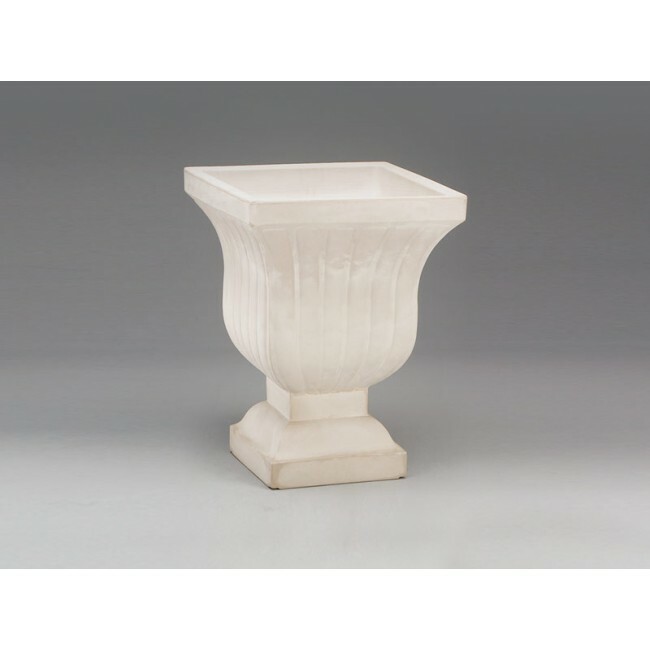 With fluted columns and a flared top, this outdoor plant container won't disappoint. Large enough for a variety of plant and shrub sizes, the Leyla is also ideal for small trees. 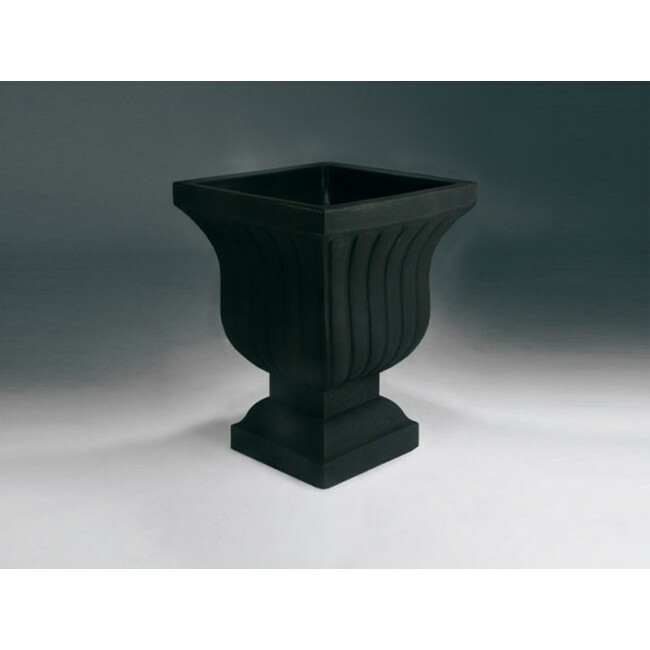 Manufactured of a commercial grade plastic, this urn planter can stand up to even the harshest of weather. Use it year round without fear of cracking, chipping, or fading. The Leyla Urn's timeless design and durable construction make it a perfect choice for any residential or commercial atmosphere.